I recently had the pleasure of visiting Park City, Utah and I wanted to be sure to write about this charming little city. 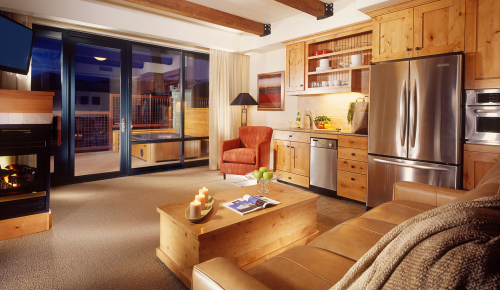 When you think of Park City, it is probably for winter skiing or perhaps in January for the Sundance Film Festival. 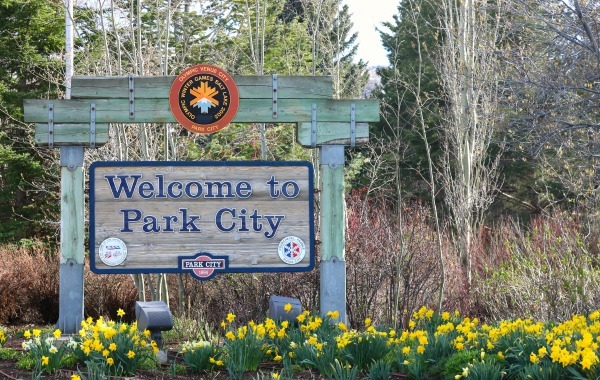 Park City is a lovely place to visit in Spring and Summer as well. 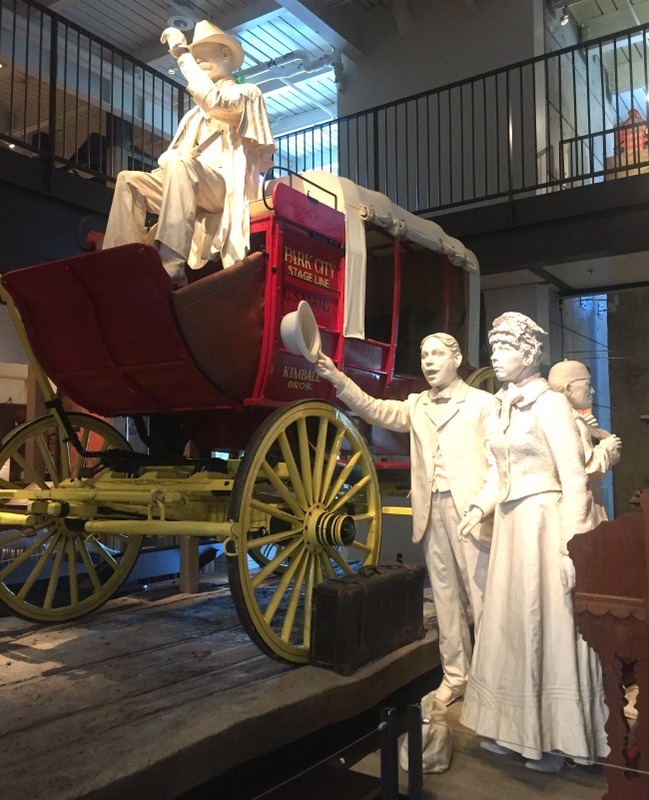 Life size replica of an early mail coach greets you as you enter the museum. Park City Museum: We try to hit museums and children’s museums as often as possible when traveling and this one is a gem. We initially walked right past this spot and the kids stopped and begged to go inside because the window display was so cute. You will enter the gift shop, which actually has a really great selection of souvenirs. Once you go inside the museum it is filled with life size displays and interactive exhibits telling the history of Park City. 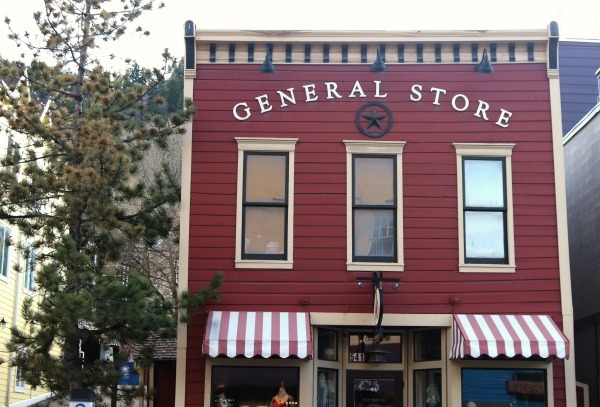 You will see stagecoaches, a recreation of a general store, a fascinating prohibition display, actual jail cells, interactive mining exhibits (Park City had large silver mines) and a restored, vintage Fire Truck. 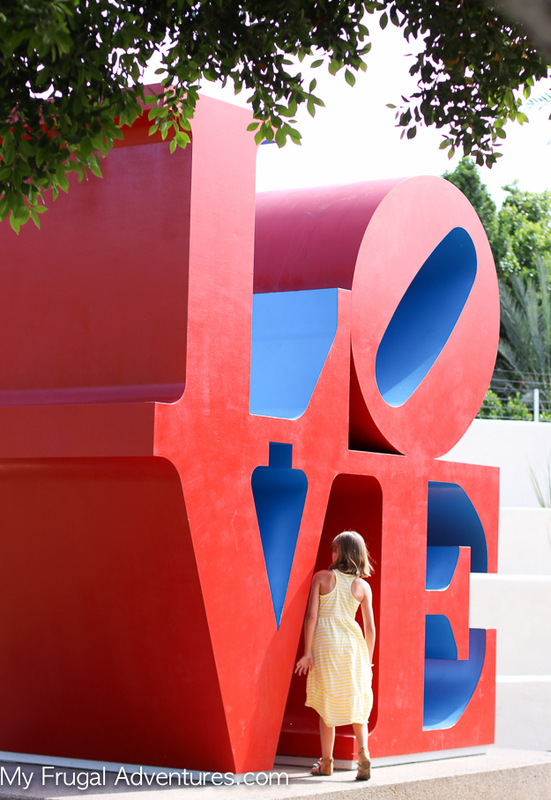 This is a perfect spot for children as it is a really hands on museum. My 4th grader is studying the California gold mines this year and I was so happy to see a giant replica of the silver mines, an actual elevator the miners would have taken that you can step on (terrifying! 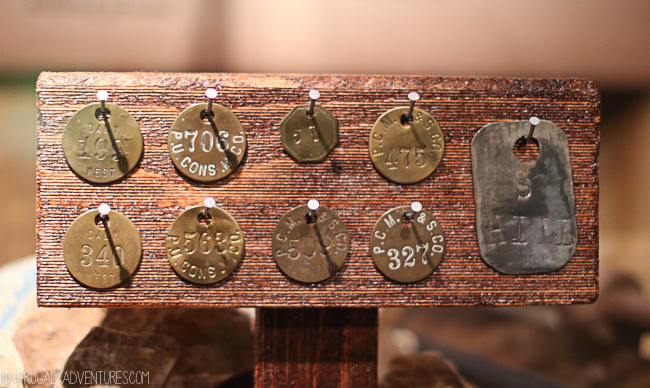 ), plus so many interesting little details and artifacts that really bring the experience to life. Add this to your list to see and you won’t be disappointed. The museum is located smack in the middle of Historic Main Street so a very convenient stop. Note: You might check the museum event schedule as they do really cool activities like walking tours of Main Street and a historic home tour in summer. Olympic Park: We couldn’t resist stopping at the Olympic Village where some of the 2002 Winter Games were held. 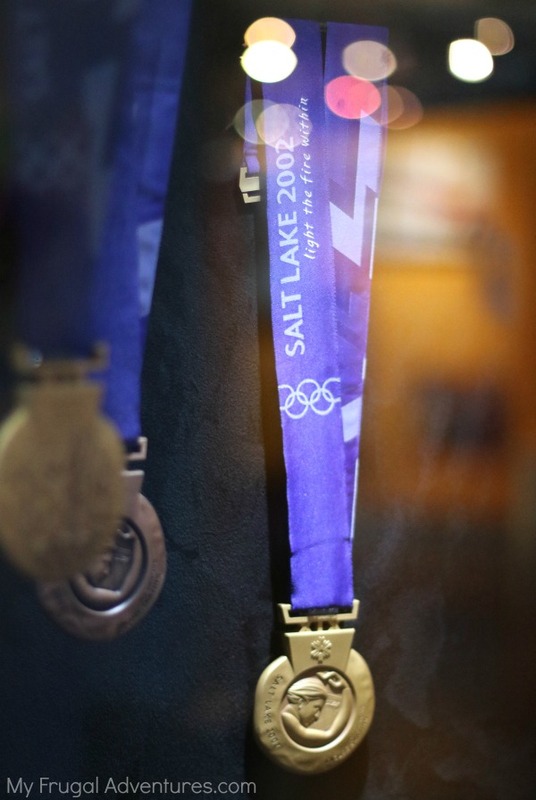 This is a neat spot to visit because you can actually see the venue of the games and a free museum with actual gear and uniforms and even replica medals from the games. In addition to the outdoor arena and the indoor museum, there is a little cafe, guided tours, adventure courses and year round events. I wandered around Olympic Village while my children found a large patch of snow and had a great time running and playing in the snow. We were hoping to have a chance to try bobsled riding at the park but it wasn’t available during our visit. Next time for sure! 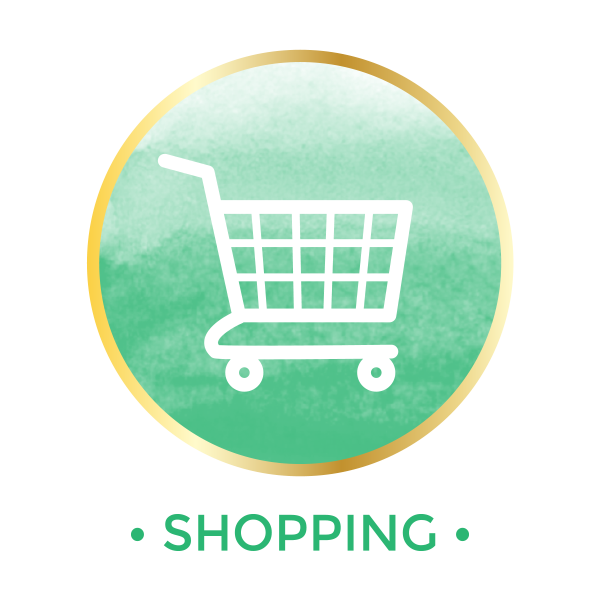 Shopping: The shopping in Park City is fantastic. 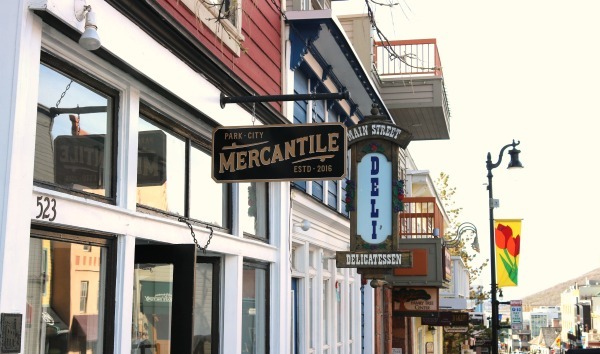 There is a historic Main Street downtown that has rows of charming little shops with clothing, souvenirs, gourmet items, gifts– tons of choices. There are adorable coffee shops and restaurants tucked into the main street and a free trolley that runs up and down the downtown area. I loved wandering around these cute little shops and my girls were thrilled to pieces to finally have somewhere to hunt down souvenirs. 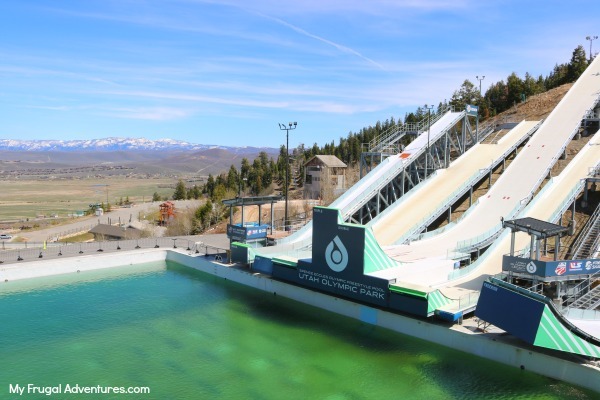 Park City also has a lot of activities and events year round. 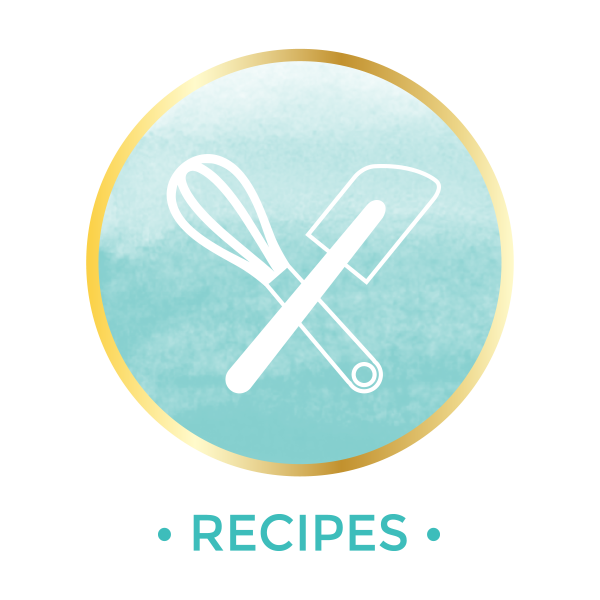 There is a Food and Wine festival, outdoor concerts and a music festival, nature walks, cooking classes, art festivals and more. You might check the events calendar to see what is scheduled during your visit. In the summer you can enjoy hot air balloon rides, ATV tours, golf, horseback rides and miles and miles of gorgeous trails to hike and explore. In summer the water activities are also popular with paddle boarding, sailing, water skiing, fishing and more. 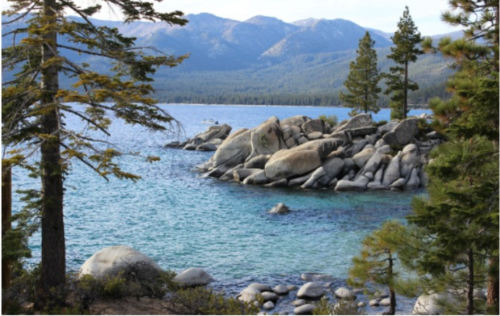 If you arrive in late Spring/Summer or Fall, you might want to check out the town lift that provides a chair lift ride to the top of the mountains for exploring and hiking. We would have loved this experience but it was closed during our stay. 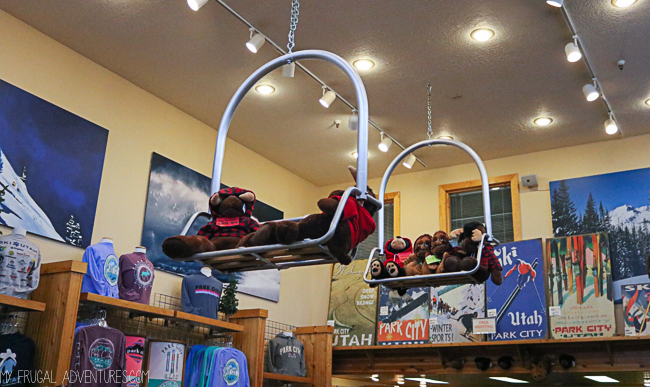 We found Park City to be an active, friendly city that just makes you want to stop and stay awhile. If you do happen to visit during fall and winter, the city really comes alive. I can imagine this city as a winter wonderland and it is probably the most magical place for Christmas. The activities for winter are endless, skiing, snow shoeing, dog sledding, sleigh rides and so much more. 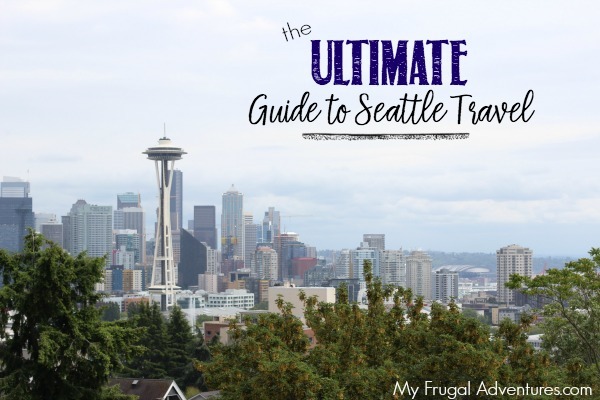 My husband and I sat over dinner with brochures and basically planned our next trip with all the amazing experiences we found. Kneaders: Kneaders was adjacent to our hotel room so we stopped in for breakfast and it was delicious! 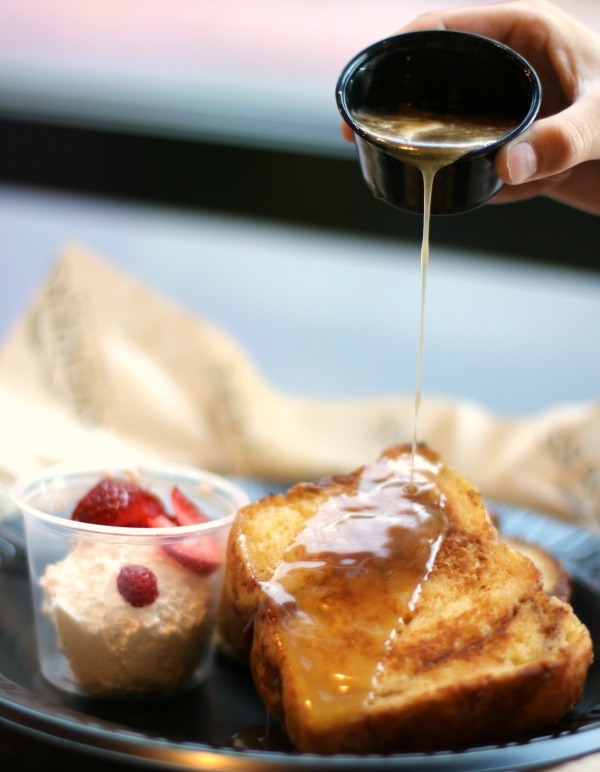 My husband and I had eggs and the kids shared cinnamon french toast with caramel syrup. Heavenly. We brought home some of the delicious caramel syrup to share with family and friends. 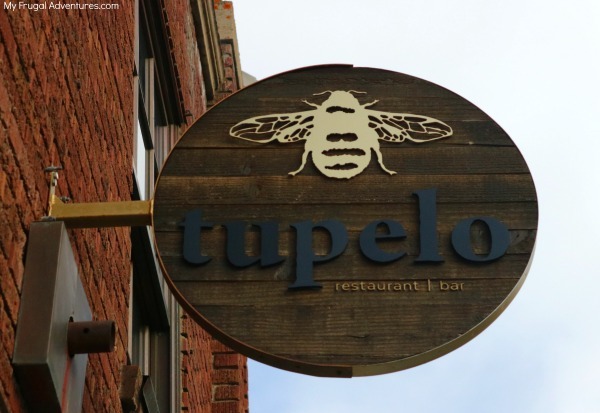 Tupelo: Tupelo is located on historic Main Street and is a cool, cozy spot. My littlest absolutely loves honey so we had to stop in for quick appetizers. We had buttermilk biscuits with honey butter and roasted heirloom beet and carrot salad and it was wonderful. 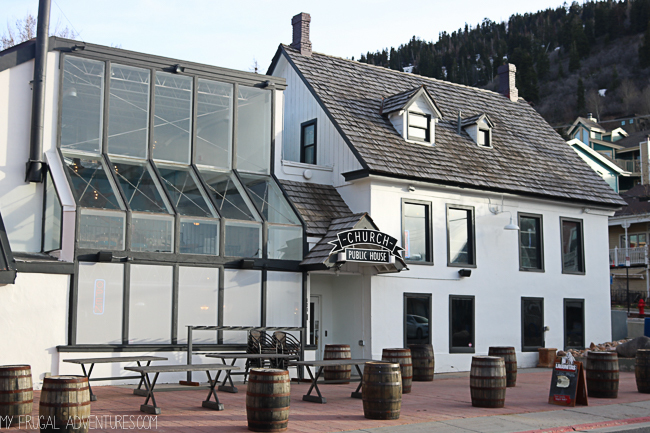 Java Cow Cafe and Bakery: As you might expect, Park City has several coffee shops and all of them are charming and worth a visit. We stopped at Java Cow which has funky outdoor seating and a crazy assortment of joke gifts and souvenirs inside. 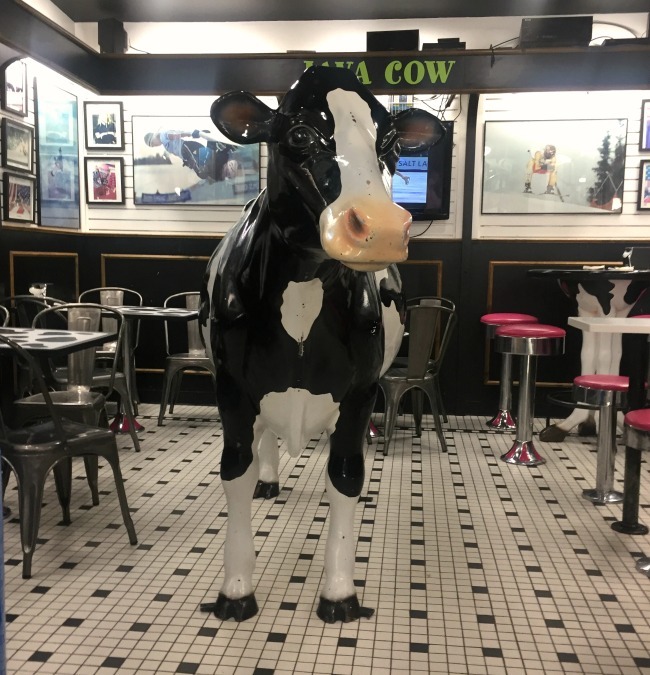 There is a cute little retro ice cream parlor seating area inside with a life size cow. The kids will love this stop for ice cream and we fueled up on coffee. Atticus Coffee and Teahouse: This is another great spot to stop in- after all who doesn’t love Atticus Finch? They have tons of drink options and lighter/healthier food items. Try the Mexican Mocha or Mexican Hot Chocolate and peruse tons of used books to read on the flight home. 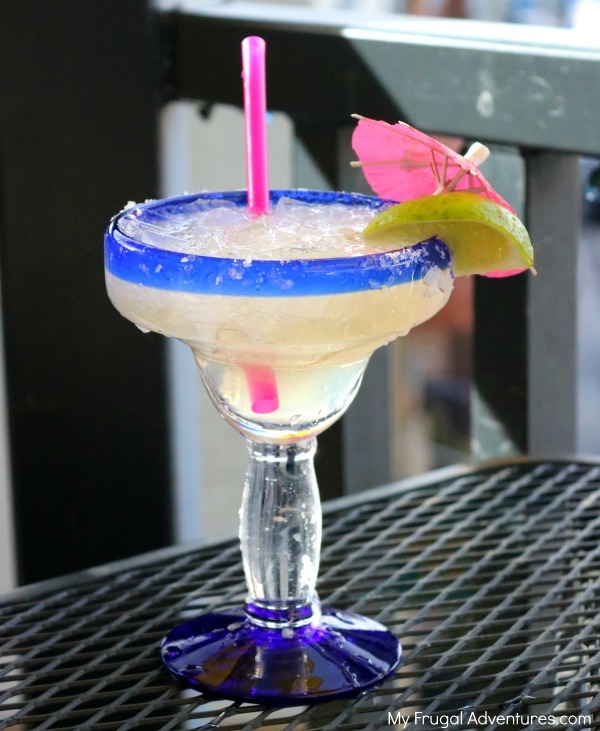 Blue Iguana: We were craving Mexican food on our night in Park City and the Blue Iguana was an affordable, easy option on historic Main Street. The food was good and it has fantastic views of the downtown. Church Public House: Everything about this restaurant looks fantastic to me from the locally sourced menu to the charming exterior. We didn’t have a chance to eat here but I was drooling over the menu options! Newpark Hotel: We stayed at the Newpark Hotel and I can’t say enough good things about it. Our room was really more like a luxurious condo with two spacious bedrooms, two full bath, a large kitchen with full size fridge, oven, microwave and fireplaces in every room. We were sorry to leave this hotel as it really was outstanding and possibly my favorite hotel stay ever. 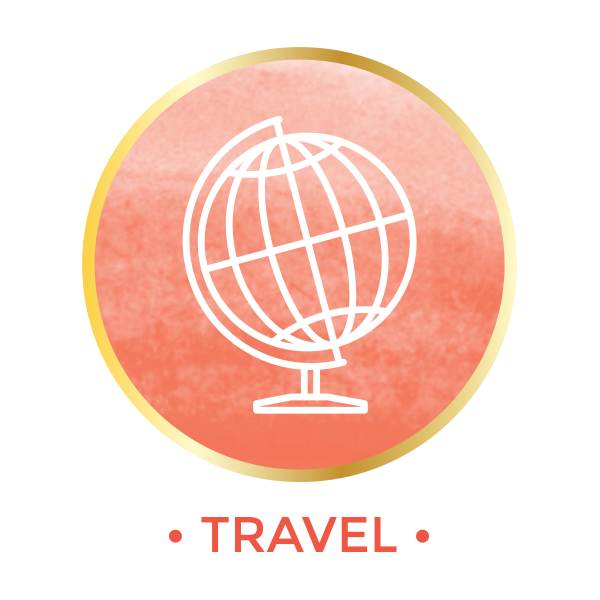 It is especially perfect if you are traveling with a group or family as you really do have everything you might need. I was thrilled to see a washer and dryer in addition to the full size kitchen and darling little master bedroom coffee bar. So nice to quickly dry wet items and freshen up our clothing. The Newpark is a sprawling hotel that is about a 10 minute drive from historic Main Street and about 2 minutes from Olympic Park. 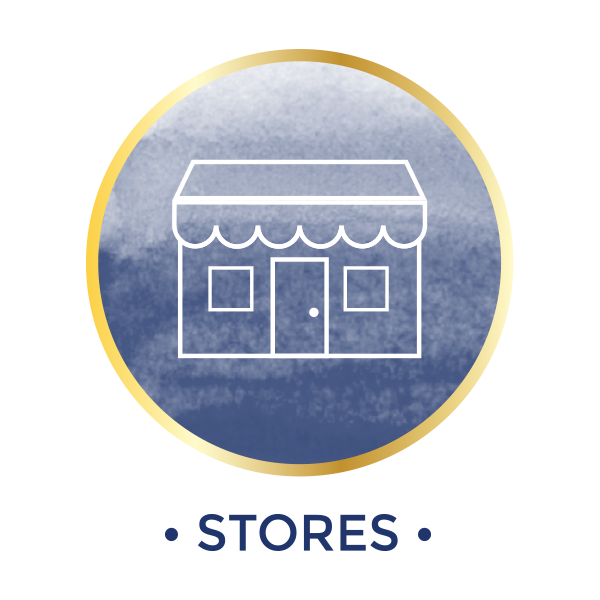 It is part of a large shopping center with Starbucks, Whole Foods, Best Buy and some cute, smaller shops/restaurants. Our room had a lovely terrace with hot tub that overlooked a grassy area for the kids to run and play and the gorgeous mountain ranges in Utah. You can see all the balconies for each hotel room pictured above. We couldn’t wait to get back to the hotel after dinner to enjoy the hot tub and the twinkling lights that surround the center. I also made sure to get up a little early in the morning to have a few minutes of peace and quiet with the fresh air, a giant cup of coffee and the beautiful views. 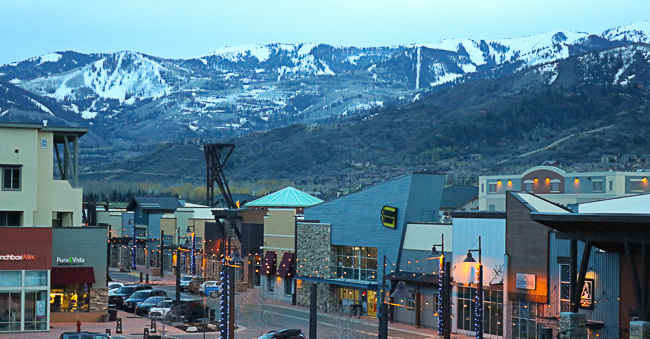 View of the center and the snow capped mountains at night from our terrace. That wraps up a very quick trip to Park City. I am so glad we decided to stop by this little fairytale town and encourage you to add it to your travel list. 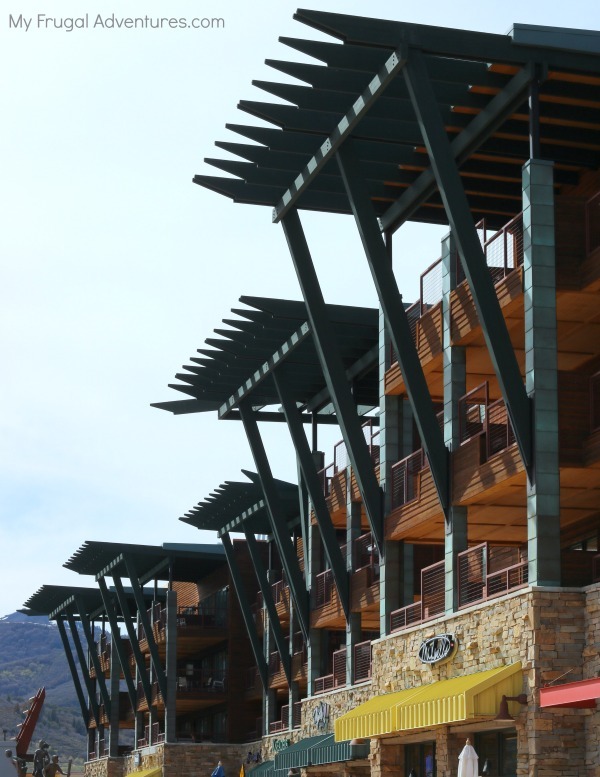 Ready to see Park City in real time? Check out the free web cams that run on the Visit Park City web site. Thanks to the Park City Convention & Visitors Bureau for hosting us during our stay and for assistance planning our trip. I grew up a couple of hours from here and your pictures are making me homesick! So glad you enjoyed my home state, it really is a hidden gem. Kim, I totally agree. Not sure why more people don’t make Utah a destination. It really is a beautiful state. This place is really majestic and historic. I will sure go here for my vacation. Thanks for sharing. I love Park City! I grew up a couple hours from there. 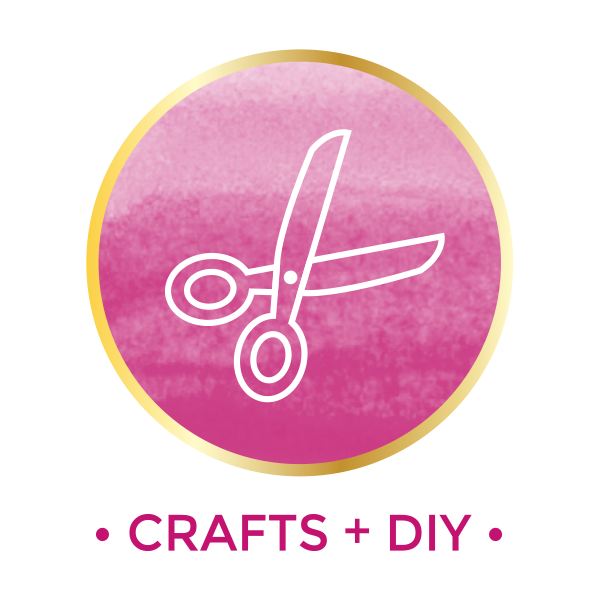 We are taking the kids for spring break this year so these ideas will come in handy! Oh what a great time to visit Erik! Spring should be so pretty. Thanks for information. I had a great time there but I will love to make a tour there for again and again.